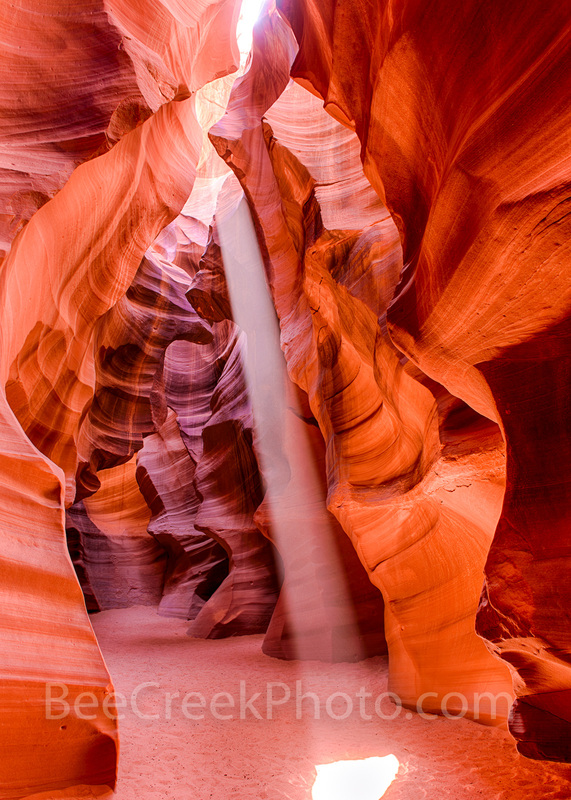 Colors of Antelope Canyons - Another capture of Antelope canyons colors. . Photo © copyright by Bee Creek Photography - Tod Grubbs / Cynthia Hestand.